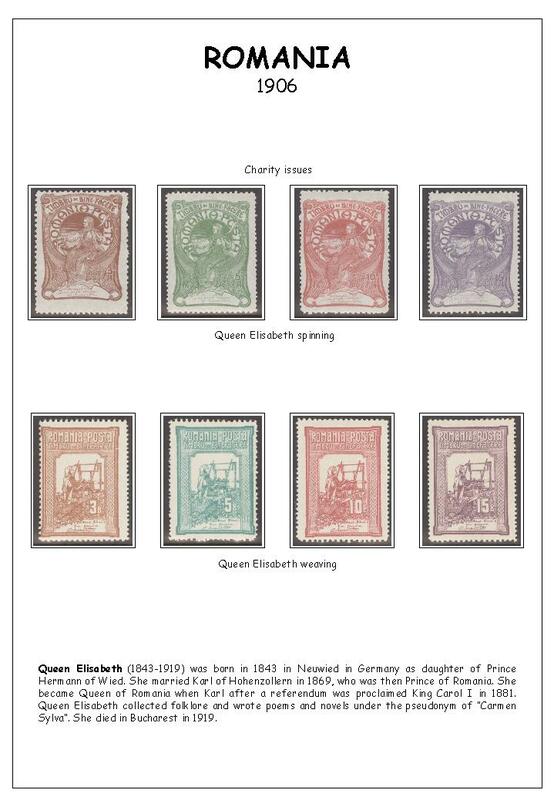 If you think this looks interesting, you can download part one of the album (1856-1907) below. 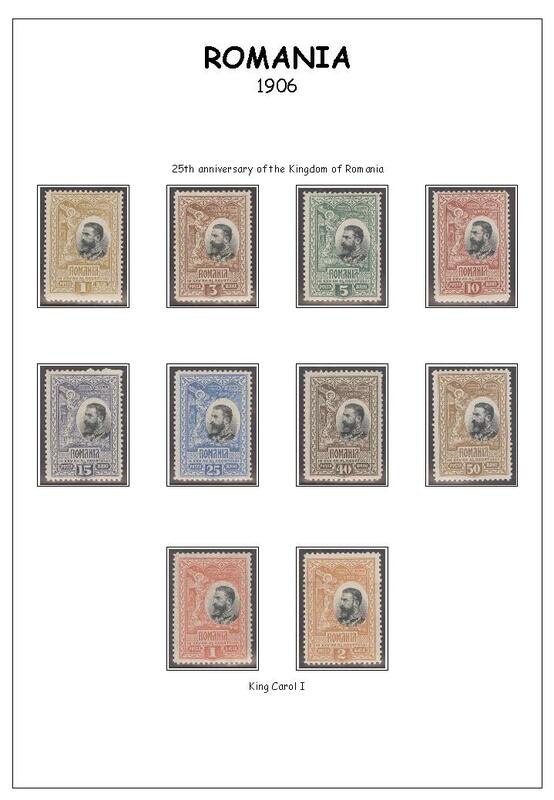 If you want to see my stamp album for BULGARIA, please go here. The album pages can be printed on normal paper, but I prefer specialized grayish A4-sized heavy paper from Lighthouse (140 g/m2). This is expensive and requires a bigger printer, but the result is so much better..... 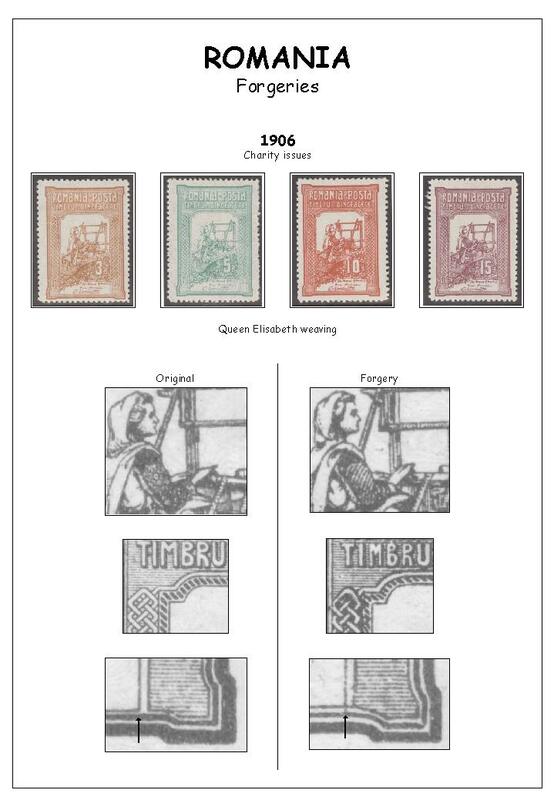 When the pages are printed, I use black Hawid mounting strips to avoid hinging the stamps. I would like to hear any comments you might have about the album! Also, if you are more interested in discussing album design generally, you are welcome to send me an email! 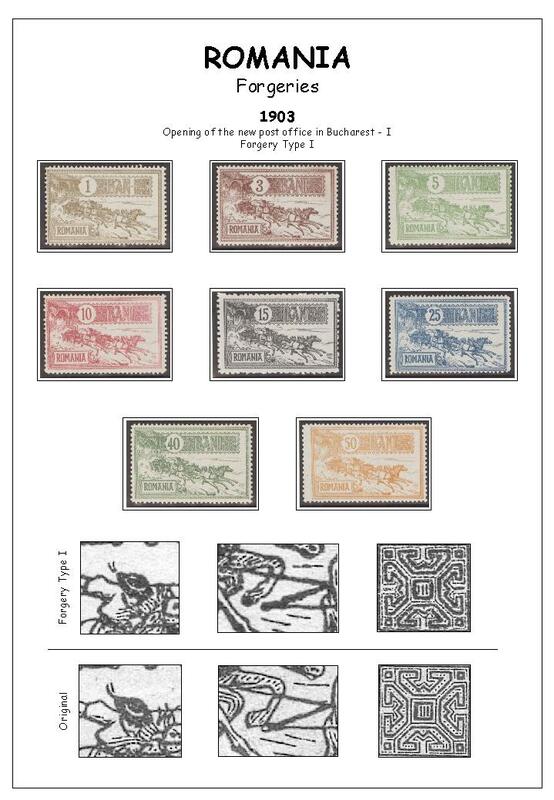 Here you can download part 1 of my stamp album for Romania in .pdf format. You may copy and use the album as you wish, but any commercial use of the album is strictly prohibited. Note that the album is based on the Michel catalog numbering system. The original album is made on A4 standard pages. 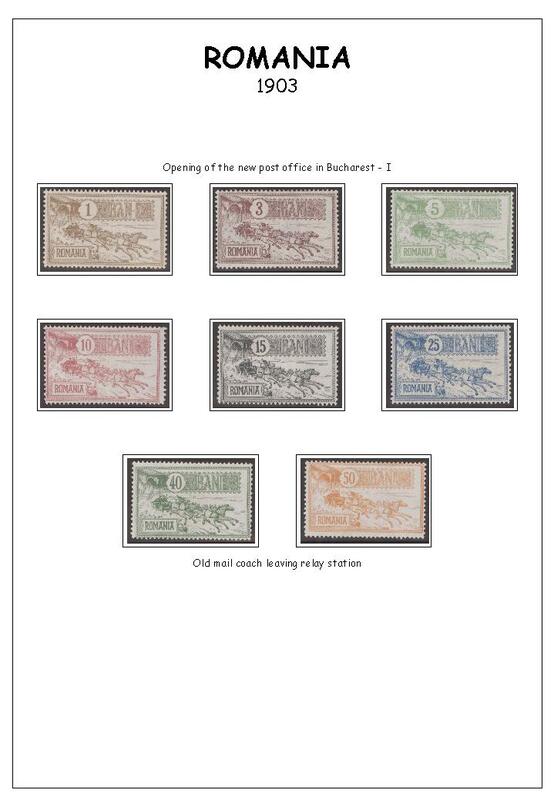 To enable printing on US letter format paper, I have also made a special version with a small adjustment of the bottom of the page frame. The design of the album itself is identical with the original files. Sometimes problems occur between Acrobat Reader and Internet Explorer. If the file appears to be "empty" after download, you can try to download the file to your own computer by right-clicking on the file icon and choosing "Save target as...", then try to open the file from your local disk. Note that making this album is very slow work indeed, so please do not ask me when I might have further pages ready!